Don't HATE the "PLAYER"... 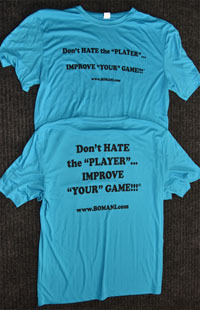 IMPROVE "YOUR" GAME!!! Copyright © 1997-2019, BOMANI, Inc. All rights reserved.